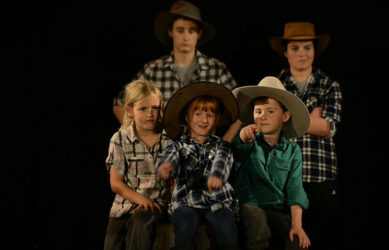 Member for Farrer, Sussan Ley, today welcomed $100,000 for Outback Theatre for Young People, part of the second tranche of funding for Catalyst – Australian Arts and Culture Fund. 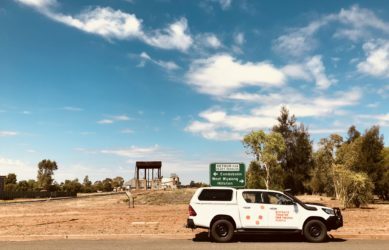 “I am pleased that Outback Theatre for Young People has received funding from Catalyst and understand that two large scale community events are planned over the coming two years – ‘Bordertowns’ and ‘While You Were Sleeping’,” Ms Ley said. 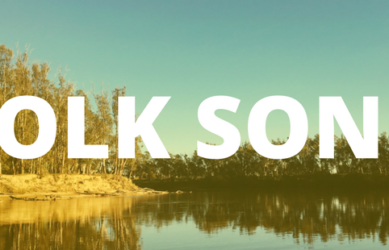 Creative Producer, Sarah Parsons said that ‘Bordertowns’ will be based in the Berrigan Shire, and will unite the four towns in the shire (Berrigan, Barooga, Tocumwal and Finley) in a theatrical event that celebrates stories from the region. “Young people will be at the centre of the production, and the wider community will participate in the retelling of their histories and family anecdotes. The outcome will be a huge community celebration that tours around the four towns,” said Ms Parsons. ‘While You Were Sleeping’ is a project that aims to facilitate recycling and sustainability awareness through large-scale public art sculptures installed overnight. Catalyst funding is available from three streams: partnerships and collaborations; innovation and participation and is open to small, medium and large arts organisations at a national, regional and community level. 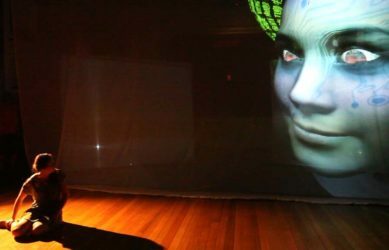 Ms Ley said that the projects include the visual arts, screen based art, music, digital arts, dance and physical theatre, performing arts, cross-disciplinary art forms, community arts as well as arts support and development projects. “I am delighted that this Australian Government funding will assist in providing opportunities for young people in our region to work with professional artists, share ideas and stories, and produce work that is of our area – proudly regional and rural, and firmly planted in the Riverina,” said Ms Ley. Minister for the Arts, Mitch Fifield said the arts have the ability to illuminate and enliven the communities we live in, and to teach us more about ourselves, our society and our time. “Catalyst is a truly national arts funding program and I am pleased to see funding reaching our local arts organisations, and arts and cultural organisations from across Australia, recognising the innovative and creative work being undertaken,” Minister Fifield said. Catalyst funding is available to support projects across the Australian arts and cultural sector. 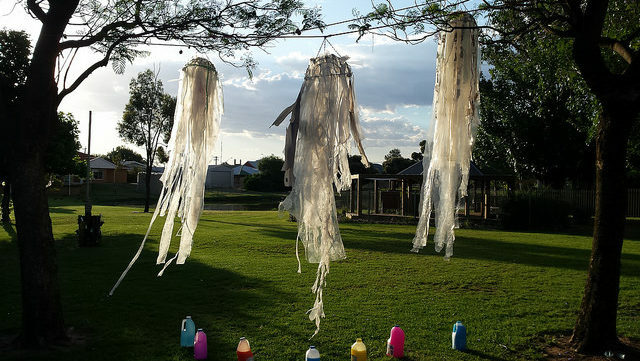 A majority (82 per cent) of the projects supported in this assessment period have been awarded to small-to-medium arts organisations, with half of the activity occurring in regional and remote communities.